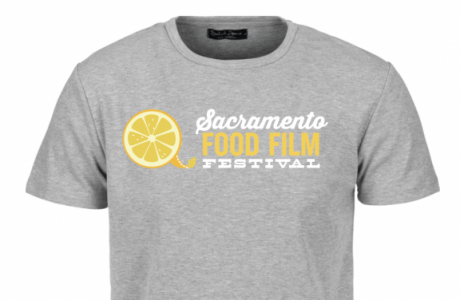 Donate Today, Receive a Free T-shirt! 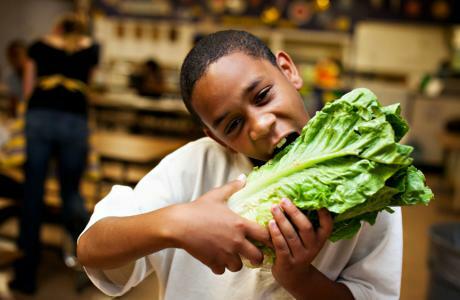 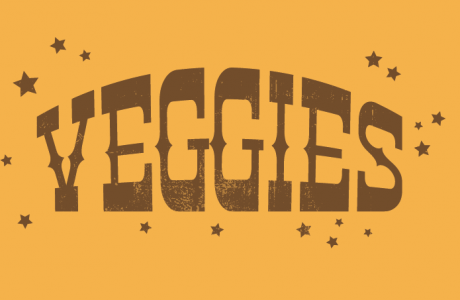 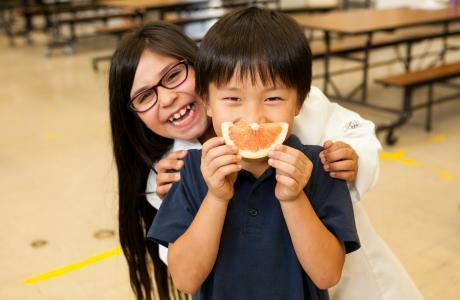 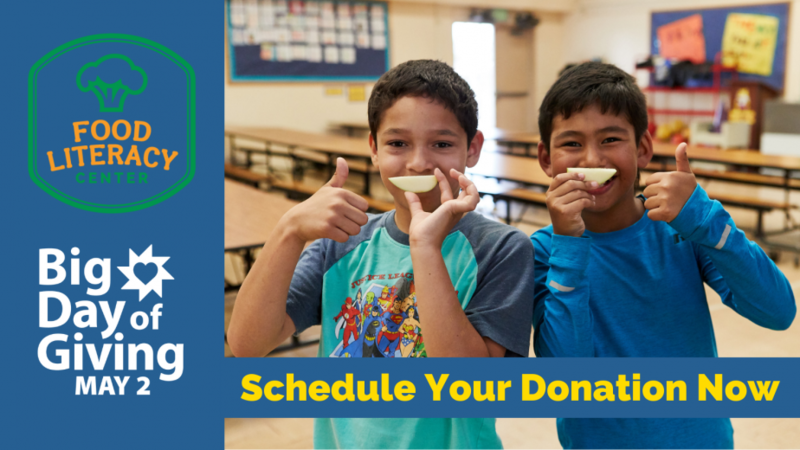 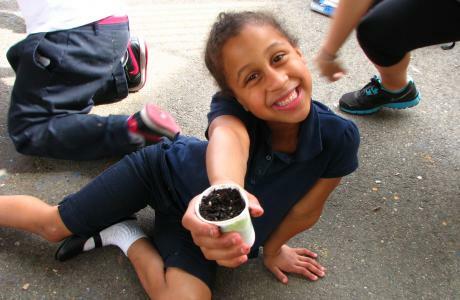 Inspire kids to eat their veggies with a donation of $50 or more! 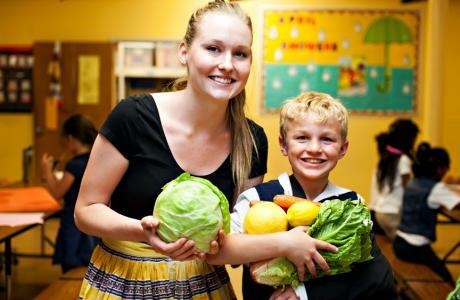 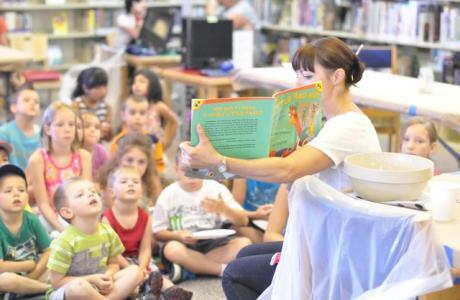 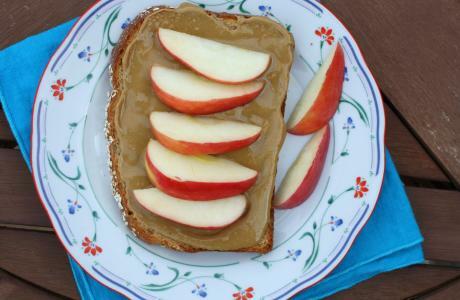 Help inspire kids to eat their veggies! 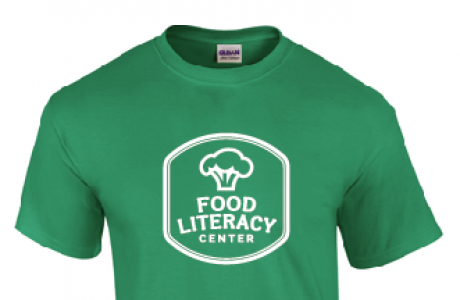 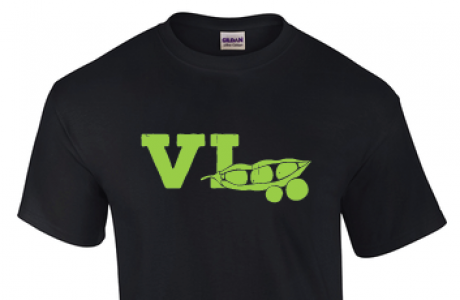 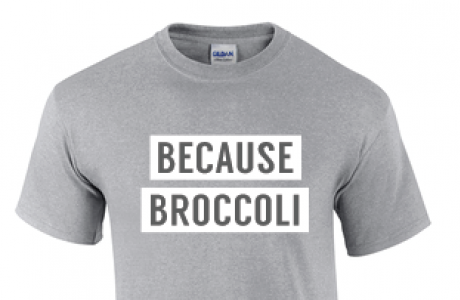 Donate $50 or more today to Food Literacy Center and get one of our cucumber cool t-shirts FREE! 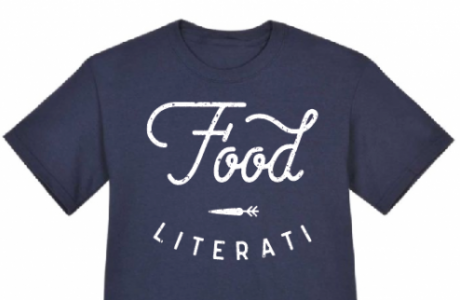 Choose your gift below, and thanks for your support!